It's back and it's better for the anniversary year! 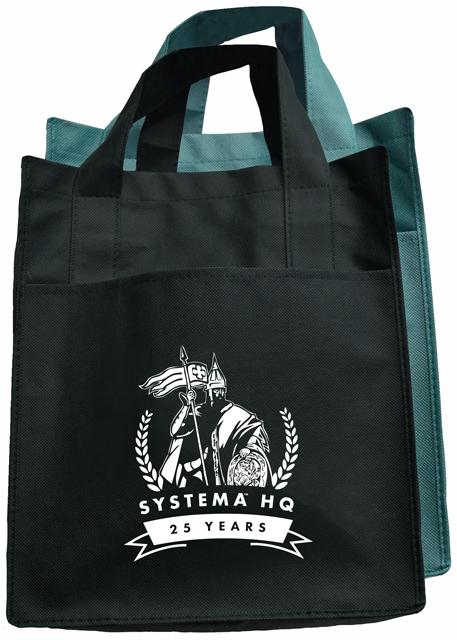 Convenient, durable and sturdy, this bag has a large front slash pocket imprinted with Systema HQ 25th anniversary seal. 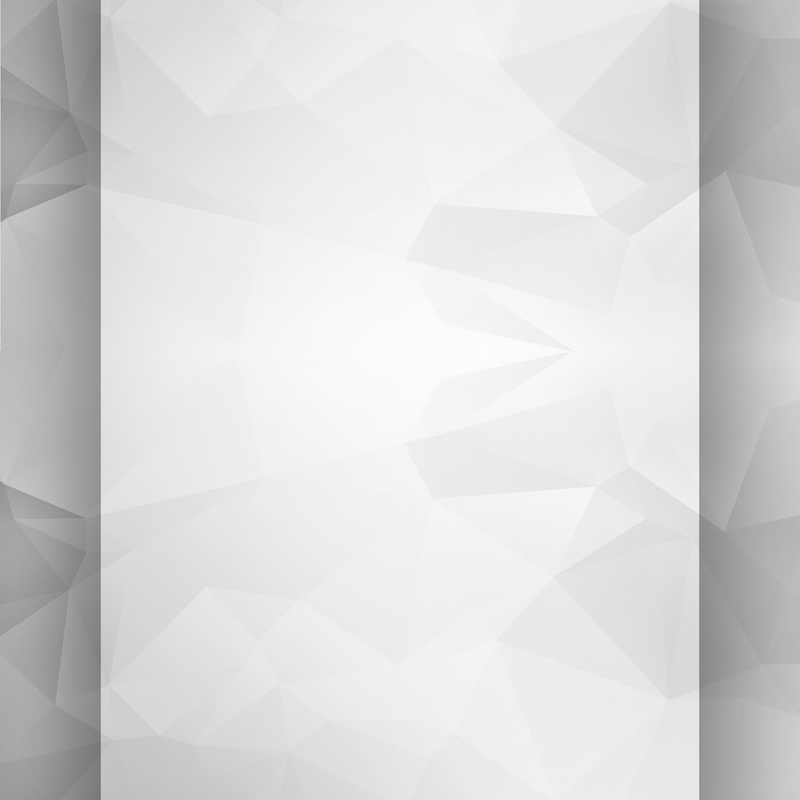 With two handles and removable bottom base, the carry-all bag comes in black or forest green colors.